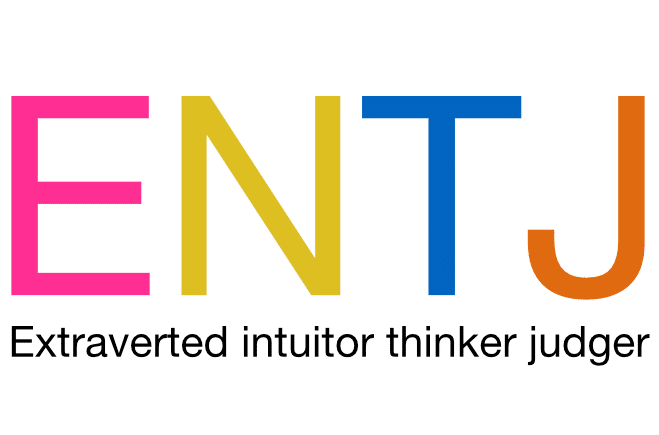 The Judger element of the ENTJ personality type means that Thinking is extraverted with this personality type and Intuition is Introverted. Their preference in their processing is how they decide and come to conclusions (judgements) which in this case is through Thinking rather than Feeling. 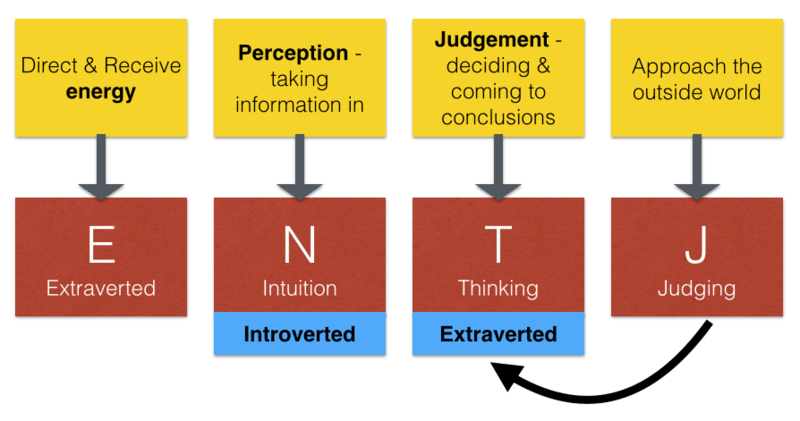 Their personality dynamic is therefore Extraverted Thinking with Introverted Intuition. Their third preference is Sensing and their inferior function is Introverted Feeling. give them independent learning opportunities, chance to develop cutting-edge skills, and learning strategies with a long term goal. he loves facts and hates theories/abstract ideas so I’d say she was an intuitor. Deciding whether she is a feeler or a thinker is quite difficult. She can take things personally and run decisions based on her emotions, however, she is firm, enjoys clarification and focuses on logic so I would say there is a slight preference to being a thinker.